Brown leather. Luxury and Comfort ! 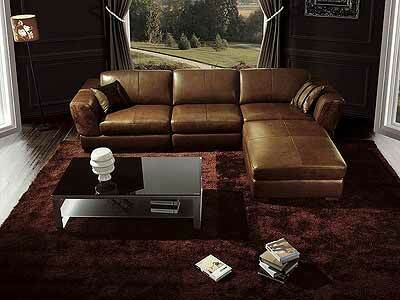 Luxury sofa ! Luxury Design !